Whilst hanging out in the house today watching the snow blanket our neighborhood, I scanned through the tons of Christmas movies that are on this time of year. 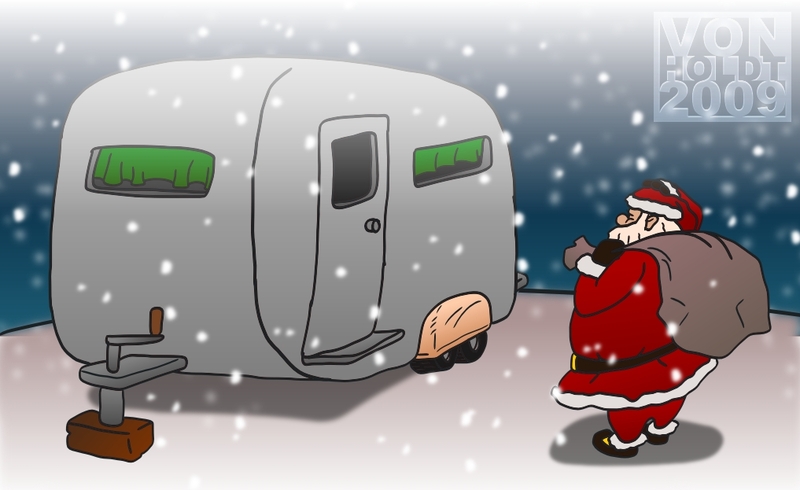 I always wondered how the old guy handled an Airstream trailer? Not my best doodle, but I’m too busy loving all this snow!! !